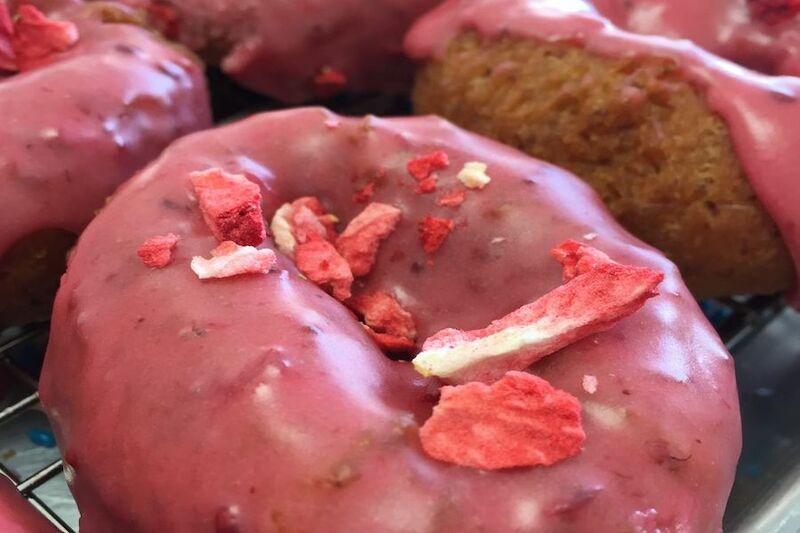 CHICAGO -- As fans of cronuts and cake pops can attest, food trends come and go. So how can you tell which tastes are trending right now? 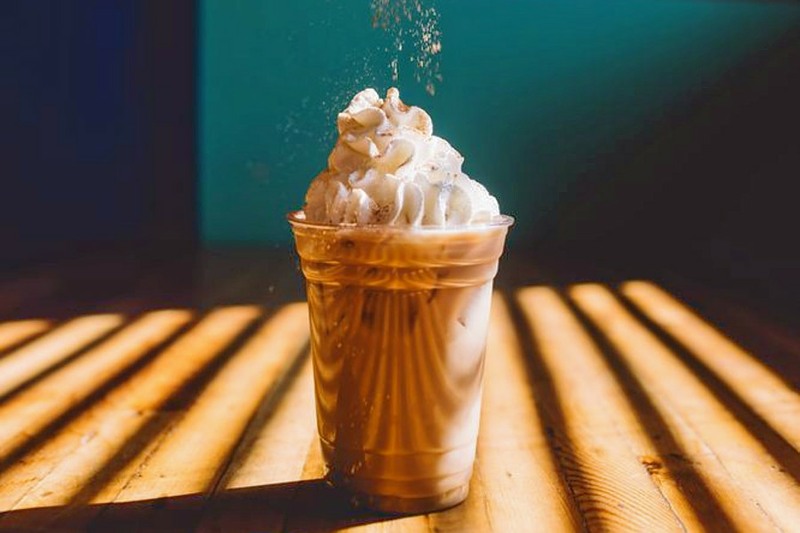 Open since September 2017 in a new West Town location, this popular spot to score empanadas, desserts and coffee and tea is trending compared to other businesses categorized as "Desserts" on Yelp. Citywide, dessert spots saw review counts increase by a median of 2.1 percent over the past month, but Nini's Deli saw a 12.3 percent increase, maintaining an excellent five-star rating throughout. Moreover, on a month-to-month basis review counts increased by more than 170 percent. Located at 543 N. Noble St., Nini's Deli, a Mexican-Cuban spot, offers sandwiches like the Media Noche, El Cubano and a beef slider with a plantain bun. If you're craving sweets, try empanada stuffed with guava and goat cheese or grab churros and some cafe con leche. 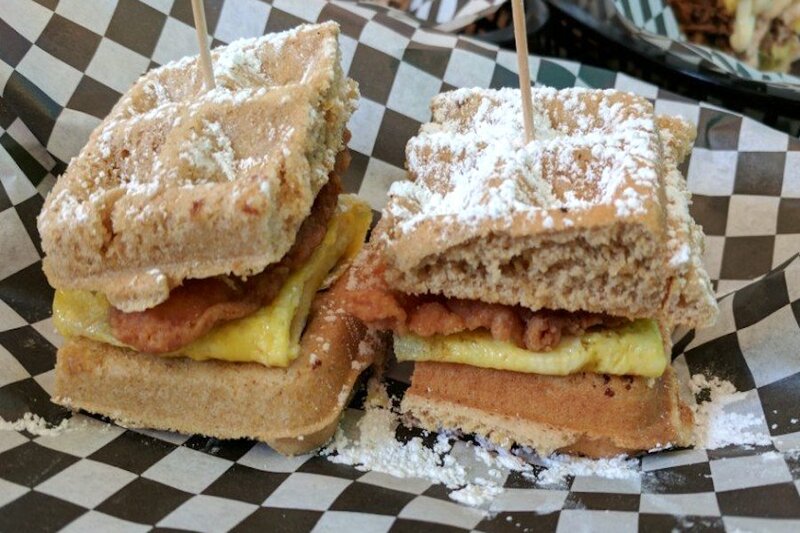 Last but not least, there's the fried chicken, egg, and cafe con leche infused waffle sliders. Whether or not you've been hearing buzz about the Loop's The Walnut Room, the popular bar and traditional American spot, which offers comfort food and more, is a hot topic according to Yelp review data. While businesses categorized as "Burgers" on Yelp increased their review count by a median of 1.3 percent over the past month, The Walnut Room bagged a 6.1 percent increase in reviews within that timeframe, maintaining a mixed three-star rating. It significantly outperformed the previous month by gaining 6.6 times more reviews than expected based on its past performance. Open at 111 N. State St. (between Court Place and Washington Street), The Walnut Room has been a holiday tradition in Chicago since 1905. This iconic restaurant inside Macy's downtown offers classics like Mrs. Hering's chicken pot pie and the oven-baked meatloaf. 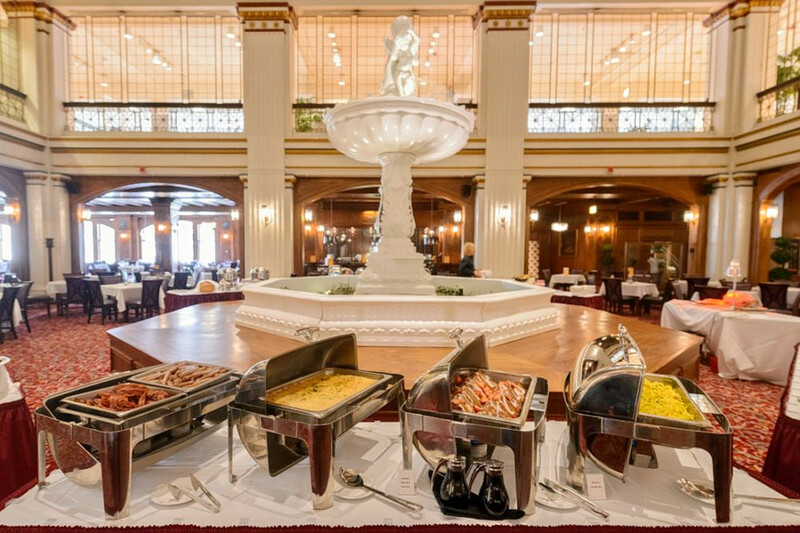 The breakfast buffet features items like French toast, marscapone scrambled eggs and pineapple glazed ham. See the full breakfast menu here. Check out lunch offerings here. North Center's Steingold's is also making waves. Open since August 2017at 1840 W. Irving Park Road (between Wolcott Avenue), the deli and cafe, which offers seafood and more, has seen a 13.6 percent bump in reviews over the last month, compared to a median review increase of 1.9 percent for all businesses tagged "Seafood" on Yelp. Moreover, on a month-to-month basis review counts increased by more than 150 percent. There's more than one hotspot trending in Chicago's seafood category: Fisk & Co. has seen a 10 percent increase in reviews. Steingold's offers coffee, tea, bagels and cream cheese, hot and cold sandwiches. 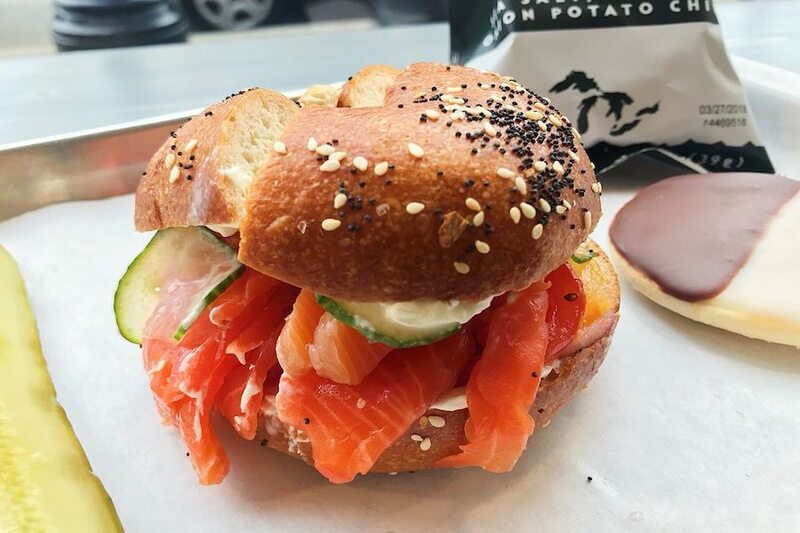 Try Steingold's classic lox sandwich on plain, pumpernickel or everything bagel (feel free to add cream cheese) and the Aunt Alice sandwich, whitefish, heirloom tomato, Bibb lettuce and pickled onions on challah. (This spot also serves Sparrow Coffee and Rare Tea Cellars tea). Here's the menu. Over the past month, it's maintained a mixed 3.5-star rating among Yelpers. Streeterville's Truluck's is the city's buzziest steakhouse by the numbers. 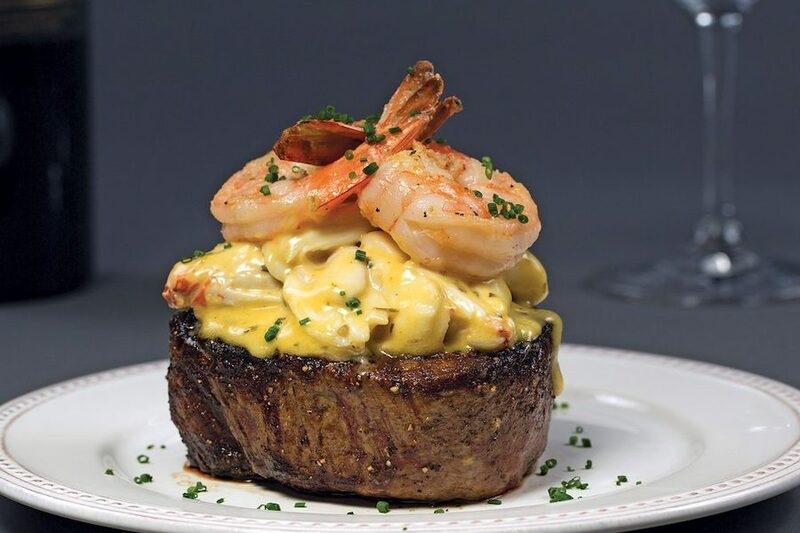 The steakhouse, which offers seafood and more and opened at 41 E. Chestnut St. (between Wabash Avenue and Rush Street) on December 14, 2017, increased its review count by 9.8 percent over the past month, an outlier when compared to the median review increase of 1.6 percent for the Yelp category "Steakhouses." Truluck's offers small plates like crab mac and cheese, creamed spinach and Parmesan potatoes, ten different cuts of steak and seafood dishes that include miso glazed bass (comes with crab fried rice and chilled cucumber slaw). View this spot's complete offeringshere. Rogers Park's Smack Dab is currently on the upswing in the breakfast and brunch category on Yelp. While businesses categorized as "Breakfast & Brunch" on Yelp increased review counts by a median of 1.9 percent over the past month, this cafe and breakfast and brunch spot increased its by 8.8 percent--and kept its rating consistent at 4.5 stars. Review counts increased by more than 170 percent on a month-to-month basis. Open for business at 6730 N. Clark St. (between North Shore and Columbia avenues) since May 2015, the business offers espresso drinks, bagels, "life-changing" breakfast sandwiches and a daily rotation of three doughnut varieties with all natural fruit glazes and toppings. View this spot's menu.